Samsung Z5 - Tizen OS Smartphone we should be waiting for! 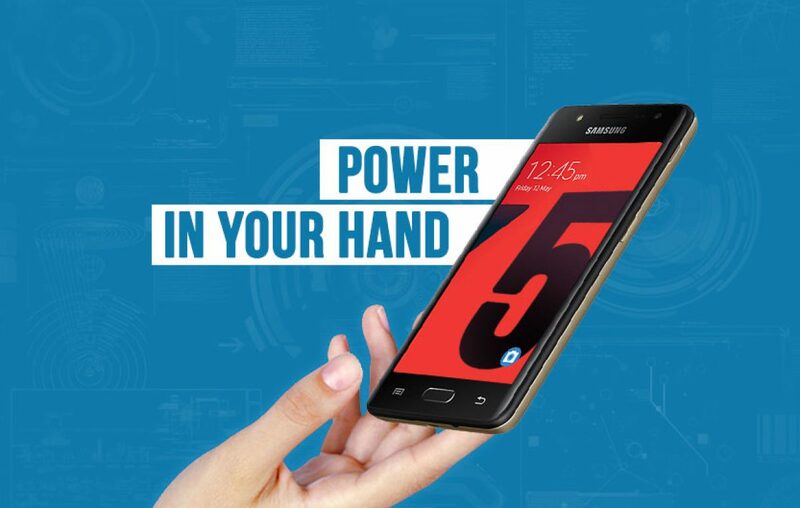 The new Tizen Smartphone Samsung Z5 is Coming! Samsung has been playing outside the field with their Tizen OS for a while now. The Samsung Z5 is their new player, which is expected to hit town pretty soon. The Tizen-powered device from the South Korean giant is the next in line after Samsung Z4. Their conception of an ecosystem which is different than Android has made experts question about its existence. But the brand defines the existence of its Tizen OS as an Era when Android might not be a choice of OS for affordable smartphones. Though, that is mostly unlikely to happen, as Google has constantly revealed their plans to keep working on a separate ecosystem for budget phones. The new plan involves Android’s trimmed down version being called as Android Go. This would be focused on building phones with less memory, system UI, and a kernel able to run with as little as 512MB of memory. We may have been looking at Android smartphones all wrong! While Apple has been mocked for offering great experience even with RAM as low as 1GB RAM, it is hard to get a good experience on an Android phone with 1GB RAM. Whatever may be the case, we are getting a Samsung Z5! One more device for budget users to play around. Do we require a Tizen OS powered Smartphone? Well, the answer to this question can be debated a lot. While industry experts would claim that there is no place for new OS in the market, the brand would argue differently. Showing some sign of growth, Samsung reported that they sold over 3 million Tizen OS smartphones last year. That should answer the question! Looking for Samsung Z5 Specifications? Here it is. The upcoming Samsung Z5 Tizen phone is reported to come with a 5.5-inch Super AMOLED display with HD resolution. This would be company’s first phablet Tizen device. With enhancements to the interface, Samsung would be debuting the Tizen OS 3.0 version as it is due for a release. The multi-purpose OS is scheduled to receive major UI and feature changes. With the support of 64-bit Intel and ARM CPU’s, we expect hardware on Samsung Z5 to get good upgrade compared to a jump from previous iterations Z1, Z2, Z3, and Z4. The new Samsung Tizen smartphone would boast a Quad-core processor, 2GB of RAM, and 16GB internal storage with support of microSD card slot for storage expansion. When talking about optics, the rear camera is expected to sport a 13-megapixel resolution sensor and the front camera might sport a 5-megapixel sensor. We may see for the first-time the introduction of a fingerprint sensor and an NFC facility on the new Samsung Z5. The battery capacity is rumored to be 3000 mAh. Looking at the spec sheet, Samsung would be upgrading the Samsung Z5 features. What do you make of the upcoming Samsung Z5? Are you willing to switch from Android to Tizen? Will you buy Samsung Z5 once its release in India? 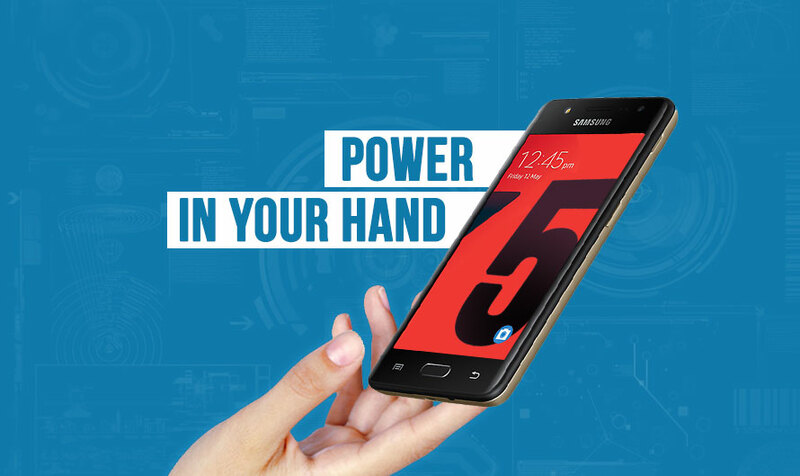 Are you waiting for Z5 to launch in India? Let us know in the comments section below. Previous article Orkut is back, saying Hello from the other side! Next article Will the Lenovo K8 Note be a result of 21st-century's delusion? The Mobile World Congress just went by and here’s a recap!